pass HIV onto their sexual partners! We offer both one to one peer support and provide a range of support groups that meet regularly. 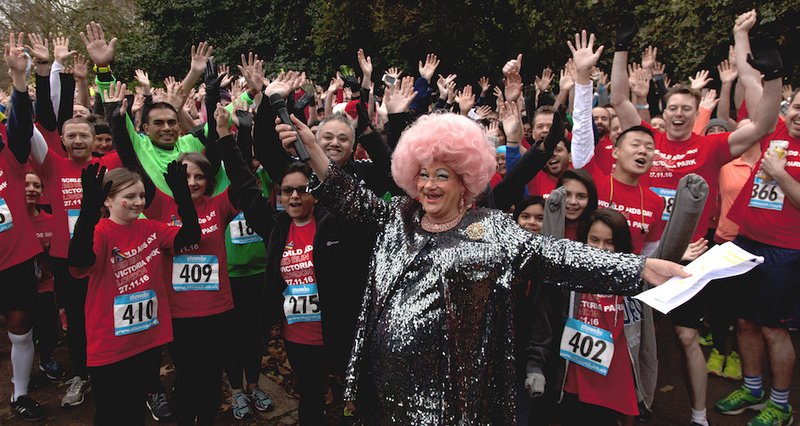 The 9th annual World AIDS Day Red Run was a tremendous success. 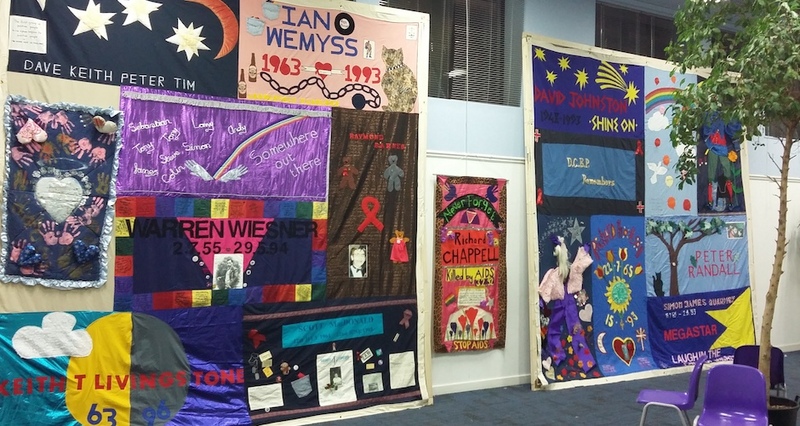 Thank you to all who donated, attended and supported us as we hosted the UK’s largest World AIDS Day fundraising event. 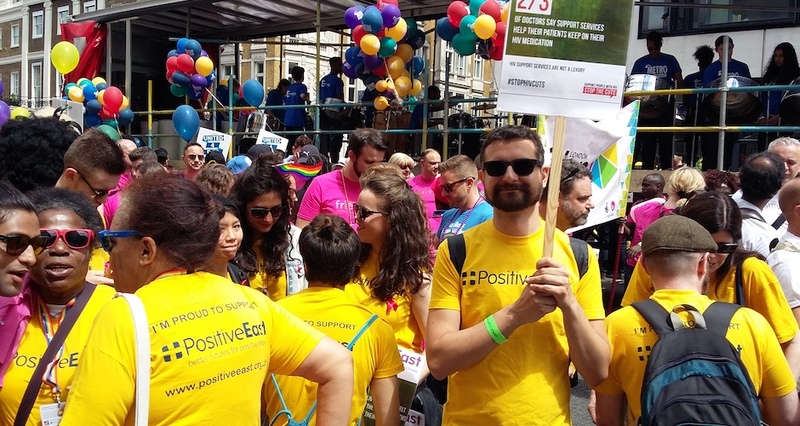 Over £110,000 was raised for the HIV sector with nearly 2,000 taking part. DENIM were fabulous Mistresses of Ceremonies and got the crowds dancing with an inspirational warm-up by by Madam Storm. 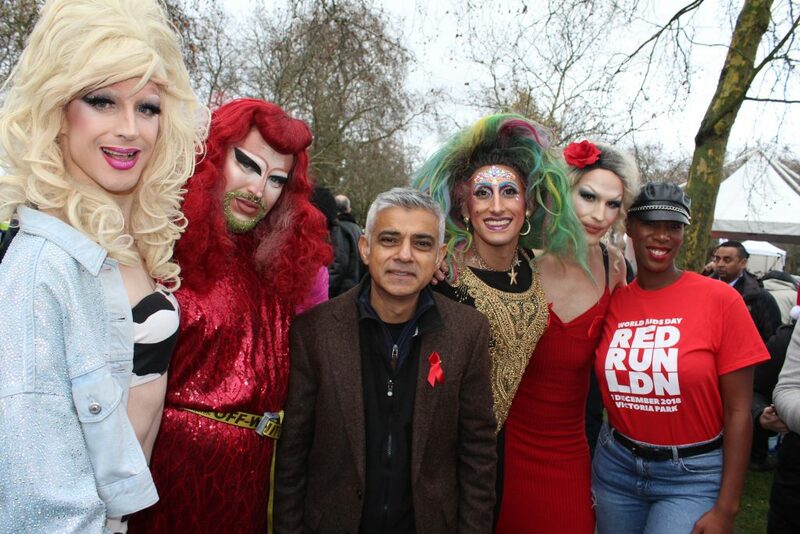 We were honoured that the Mayor of London Sadiq Khan lent his support and cut the official Red Ribbon. Afterwards Jim Stanton of EAGLE London/Horse Meat Disco kept the crowds happy with an incredible DJ set.